Iran’s envoy to the United Kingdom says the Islamic Republic is ready to provide legal help for Iranian journalists seeking to leave a Saudi-funded anti-Iran channel operating in London after they announced they have been warned against doing so. 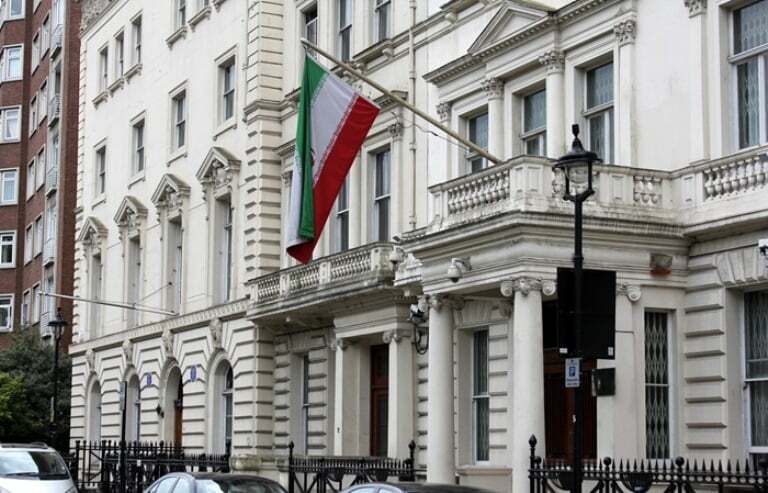 After The Guardian revealed the anti-Iran London-based TV channel Iran International is funded by Saudi Arabia, some employees have contacted the Iranian embassy in London and expressed concern about the legal consequences they face in case of terminating their contracts, Iranian ambassador Hamid Baeidinejad said in a tweet. He said the embassy has hired experienced lawyers to assist these people and provide them with legal advice. با افشای وابستگی شبکه های فارسی زبان مستقر در انگلیس بویژه ایران اینترنشنال، برخی از کارکنان در تماس با سفارت لندن، از تهدیدات حقوقی توسط این شبکه ها در صورت قطع همکاریها ابراز نگرانی کرده اند. سفارت برای کمک به این افراد، وکیل مجربی را برای ارائه مشاوره ی حقوقی در نظر گرفته است. Baeidinejad’s comments come as the journalists work for TV channels that try to overthrow the Iranian Establishment. The Guardian revealed Iran International TV station is being funded through a secretive offshore entity and a company whose director is a Saudi Arabian businessman with close links to Saudi Crown Prince Mohammed bin Salman. Earlier, Iran’s ambassador to London filed a lawsuit at the UK’s communications regulator Ofcom after the news channel aired an interview with a spokesman of a separatist and extremist group that was behind the deadly terrorist attack in the southern Iranian city of Ahvaz.